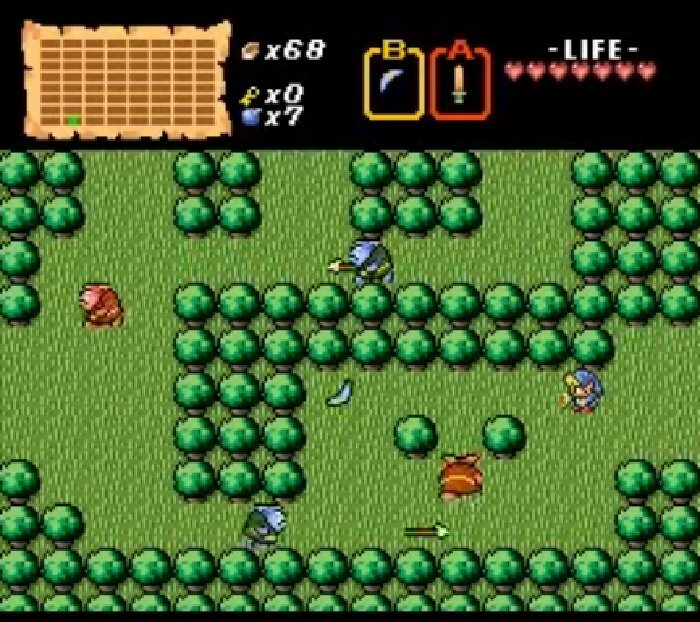 The Legend of Zelda: Third Quest is based on the SNES Game The Legend of Zelda. 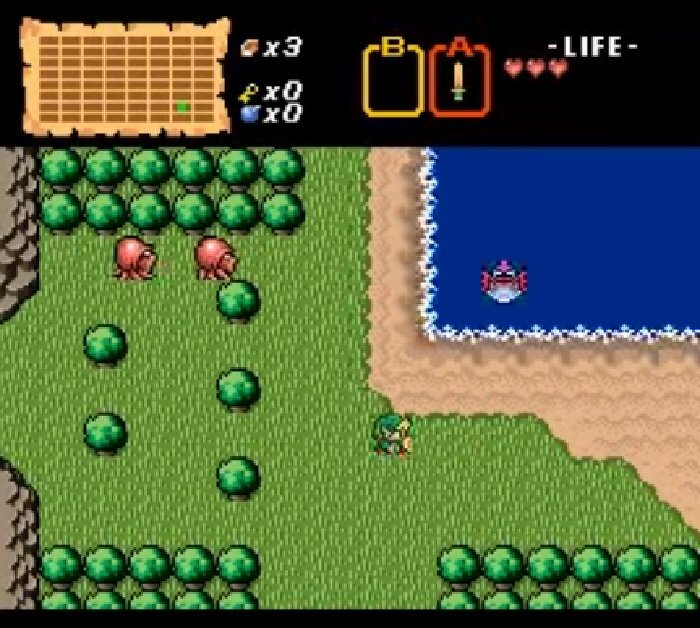 This is the Legend of Zelda – Third Quest complete patch, which purposes to transform BS Zelda into an old fashion Legend of Zelda game. Here is a chance to play the game from beginning to end the way it was meant to be with all scheduled events – a save ram feature – plus music – the choice between the mascot and the girl. There is an upgrade patch that prevents the game from crashing when creating a new game – this version saves and loads the Magic Shield, Sword and the Bomb Bags correctly . 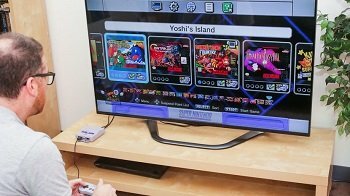 Question : Can I download and play The Legend of Zelda: Third Quest SNES ROM Hack? 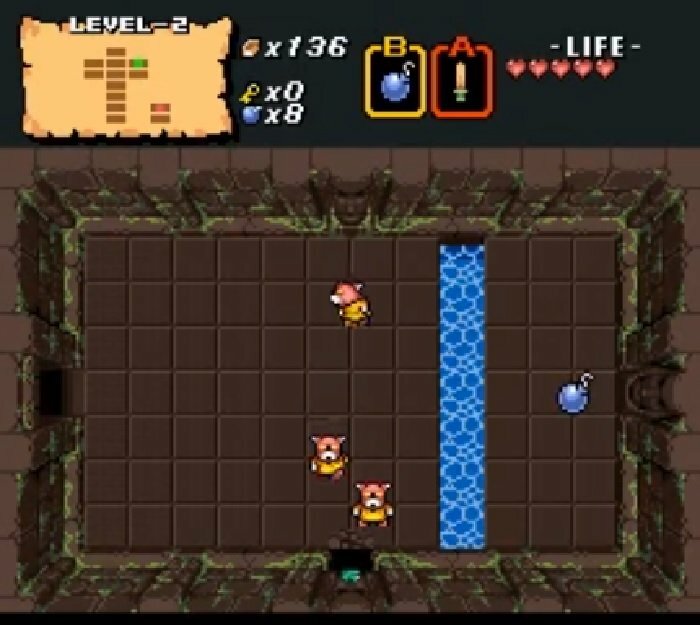 Answer : Yes 🙂 You can download The Legend of Zelda: Third Quest ROM from Here. The download links have been tested and are working at the time of posting this article, If you find the links don’t work please let me know by posting a comment below. 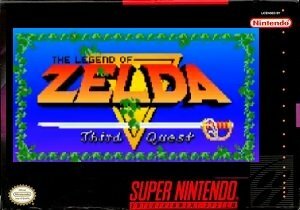 Question : What Emulator Shall I Use To Play The Legend of Zelda: Third Quest (ROM Hack)? Donkey Kong 3: Another Rise!